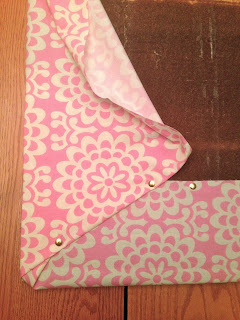 You know that I love anything that I can create for less than what it retails for! 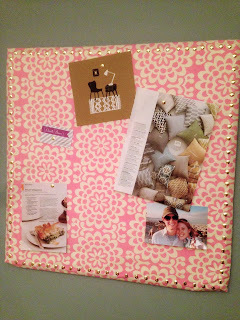 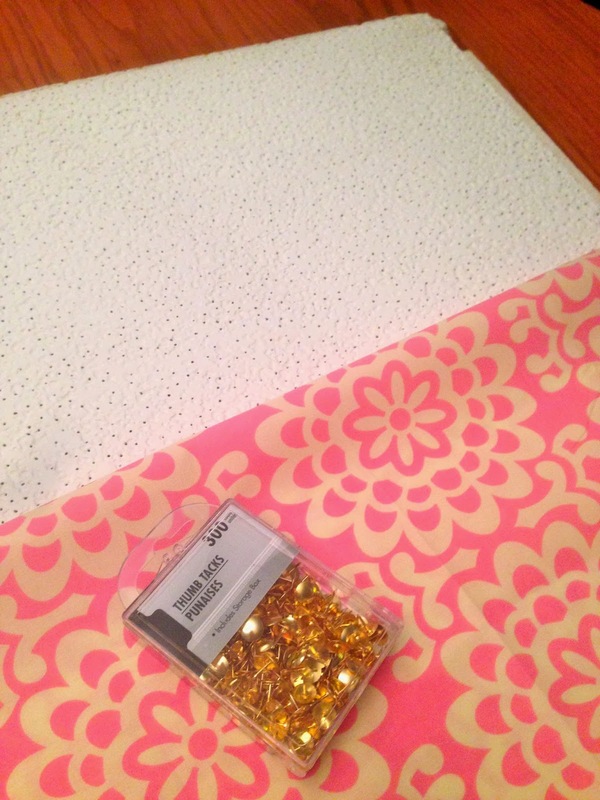 Here I'll show you how I created a $5 bulletin board in under ten minutes! Typically ceiling tiles are sold in boxes of 12 but just ask nicely (wink wink) and the store can typically sell you tiles by the piece.